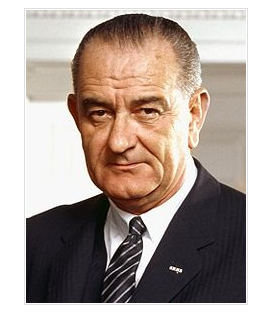 Summary: Lyndon B. Johnson came into presidency following the assassination of John F. Kennedy. During Johnson's time in office, he developed the Civil Rights Bill and formed the VISTA Peace Corps. Quote: Being president is like being a jackass in a hailstorm. There's nothing to do but to stand there and take it. 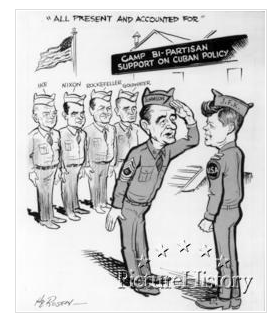 Subjunctive Question: Would Lyndon be remembered at all if it was not for the Vietnam war?